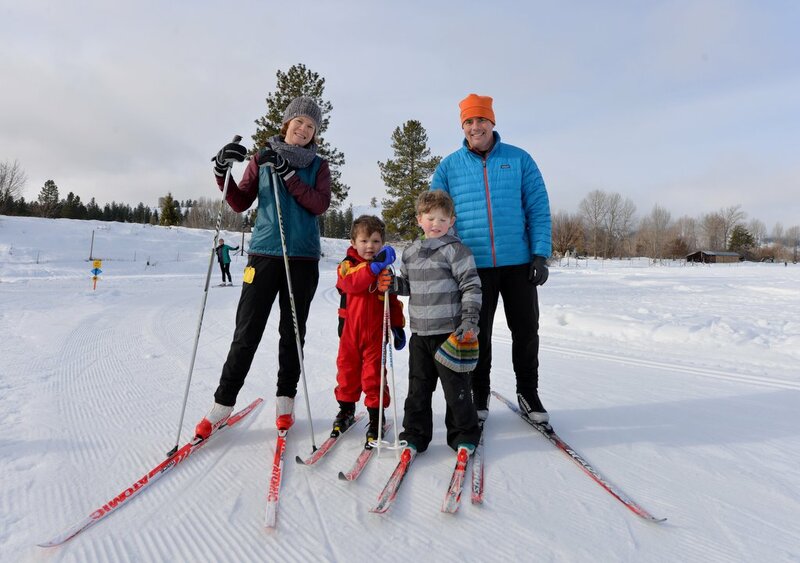 In partnership with local businesses, Methow Trails invites everyone to come out for a day of FREE winter trail access, FREE ski rentals, and FREE beginner ski lessons. 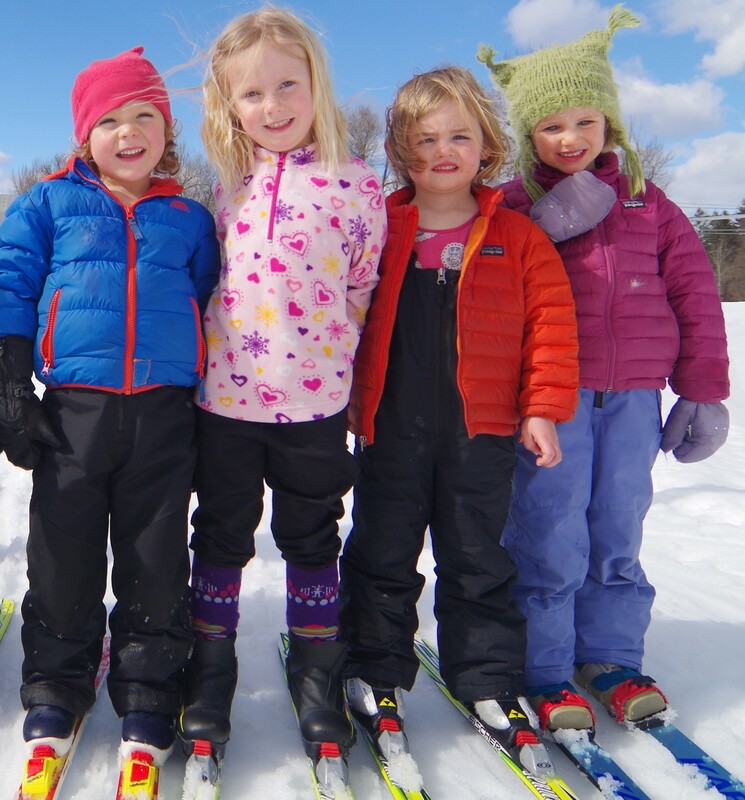 Try Cross country skiing for the first time, or introduce a friend to the experience you love! All Methow Trails are open this day for free cross-country skiing, free fat bike access on the fat bike trails, free snowshoeing on the snowshoe trails and free dog access of the dog trails! Free ski rentals are available by contacting Winthrop Mountain Sports, Methow Cycle and Sport, or Cascades Outdoor Store. Reservations recommended. 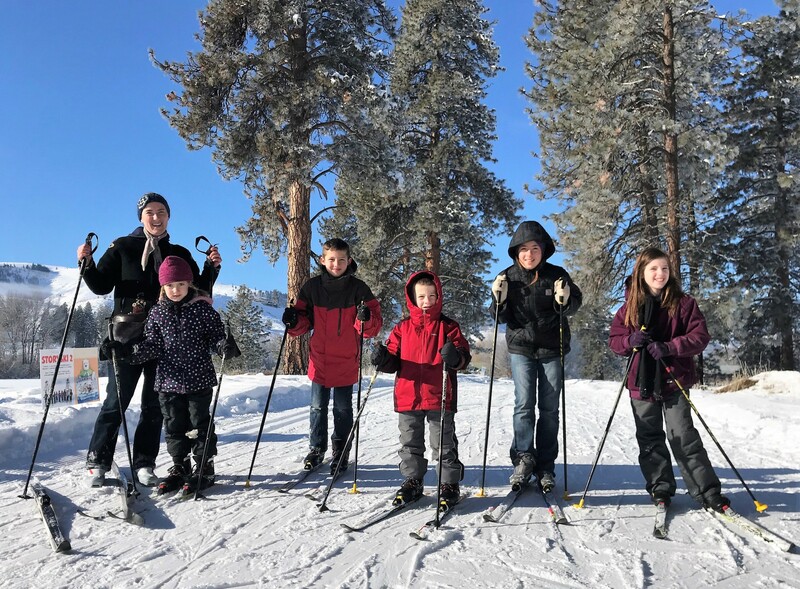 Free beginner classic or skate ski lessons at 11am at the Winthrop Town Trailhead, courtesy of Methow Valley Ski School and Rental and Sun Mountain Ski School. Free fat bike demo at the Winthrop Town Trailhead from 10am-12 noon sponsored by Methow Cycle & Sport. Methow Trails will offer free grooming machine rides at the Winthrop Town Trailhead, 12:00pm-2:00pm. Rocking Horse Bakery will top off the experience with complimentary baked goodies and hot drinks at the Winthrop Town Trailhead. Come experience this fantastic winter we are having. Try something you have not done before. It is a barrier-free kick off to the weekend!